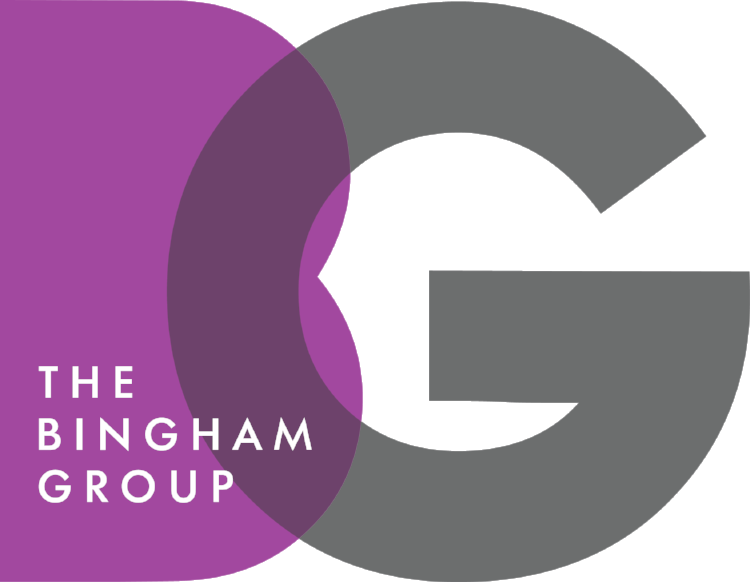 On today’s episode the Bingham Group team marks its Two Year Anniversary! Public Affairs Associate Intern Julie Potrykus speaks with Bingham Group CEO A.J. Bingham about the start of the firm, reflecting on the past two years, and what’s ahead. She also speaks with Bingham Group Senior Consultant Paul Saldaña who recently joined the firm about his experience in the Austin market. According to Brent Lloyd, assistant city attorney at the Development Services Department, Austin City Council has already provided the “raw material” that will be necessary to guide city staffers as they begin to take up the task of writing a new land development code this year. There’s another four-letter startup to add to Austin’s growing list of electric scooter companies: Frog. Austin-based Frog, which debuted Tuesday, joins Bird, Lime, Jump, Spin, Lyft, Uber and a number of other small ventures that have filled city streets with the dockless e-scooters. But Austinites won’t see Frog scooters around town until the company tests markets in Portugal and Chile, company executives say. Felipe Correa, the company’s chief operating officer, said he expects Frog to expand into the U.S. and Texas by mid-year and be on four continents by the end of the year. “I hope that when we do come forward in Austin, our hometown will take a close look at us and help us become part of the landscape,” Correa said. Frog has 10 employees based in Austin, with plans to more than double that number by the end of the year. Frog is aiming to be the good guys of the e-scooter industry, promising to work with cities and municipalities in an effort to avoid relying on freelance “chargers,” who pick up scooters around the city. Instead, each area will have full-time territory managers and local staff members that manage their own Frog fleet.